Our passion is to make a healthy and positive imprint on the hearts and lives of all that come through our door. 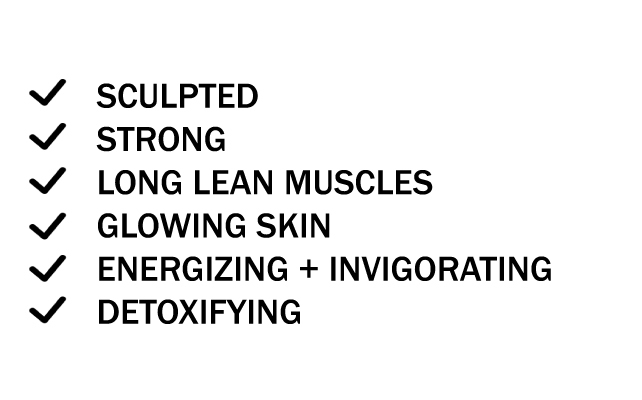 PlateSculpt is an inclusive place to get an amazing workout! GET IN...GET FIT...GET ON WITH IT! We promise to deliver the absolute best full body, high intensity, heart pumping workout in just under half an hour! In our small classes, encouraging instructors will meet you where you are and challenge you to crush your goals! When you step off the Plate, you will leave feeling strong, energized, and empowered to make the most of your day! Susan and Scott King were the first to bring Power Plate® to Atlanta in 2011. 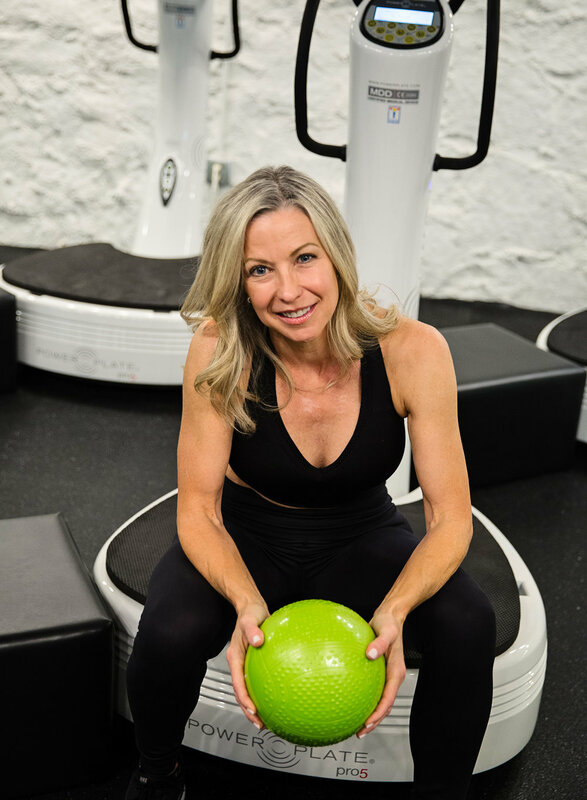 For six years Susan developed fun, challenging, full body workouts designed to deliver results in just under a half an hour! Seeing client's sweaty smiles each week as they grew stronger and more confident became the inspiration to launch PlateSculpt!